At Leon, our vision is to mix art with audio, design with technology, and business with bohemia. For over twenty years, our team of passionate artists, designers, engineers, and craftsmen have been dedicated to handcrafting the finest-quality, benchmade American audio—designed and manufactured right here in the US. While sound is at the core of what we do, style is what sets us apart. We seek to create balance by design with a palette of products that seamlessly blend technology into the fabric of the home. 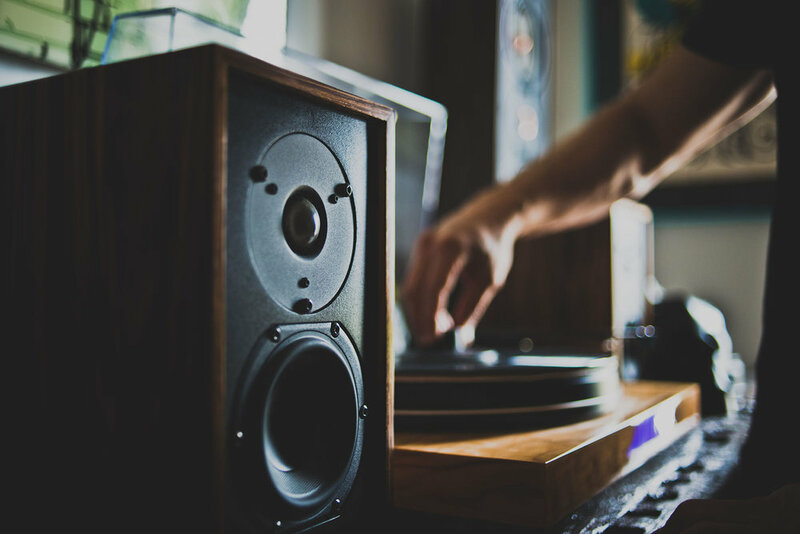 Our entire collection of audio and Media Décor products is completely customizable—from finishes, materials, and dimensions, to one-of-a-kind pieces that are designed with details to complement any aesthetic. We take an innovative approach to creating timeless designs that will change the way you see technology.